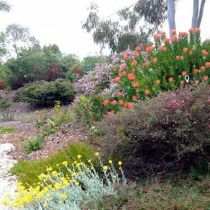 This inspiring Australian garden features a wonderful display of flora in a beautifully designed landscape. 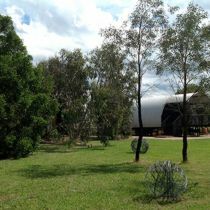 Set in three acres, it includes a natural dam that separates the expansive area of grassland from the contemporary home set amid beautiful she-oaks. 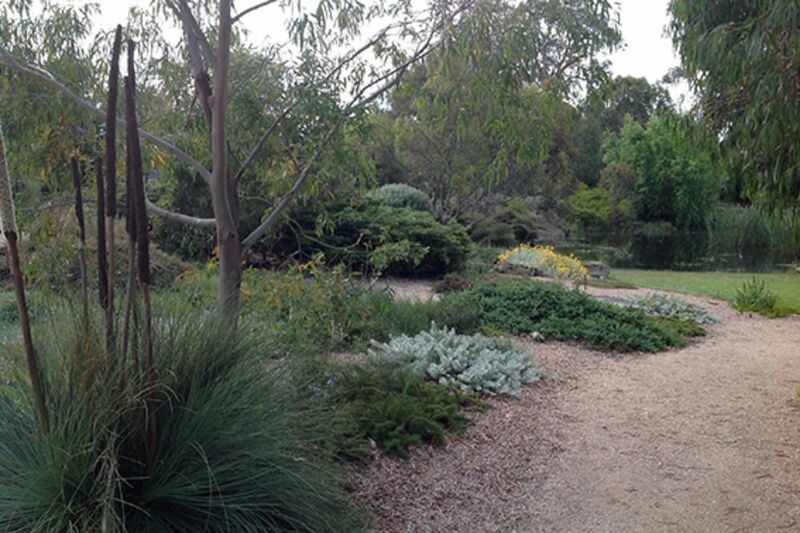 Spring is peak time for this outstanding garden that highlights the native plants that can be grown in this area. 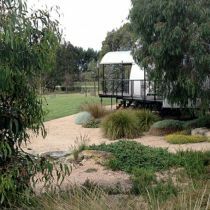 Rich understories of grasses and ground covers create a haven for birdlife and native animals. 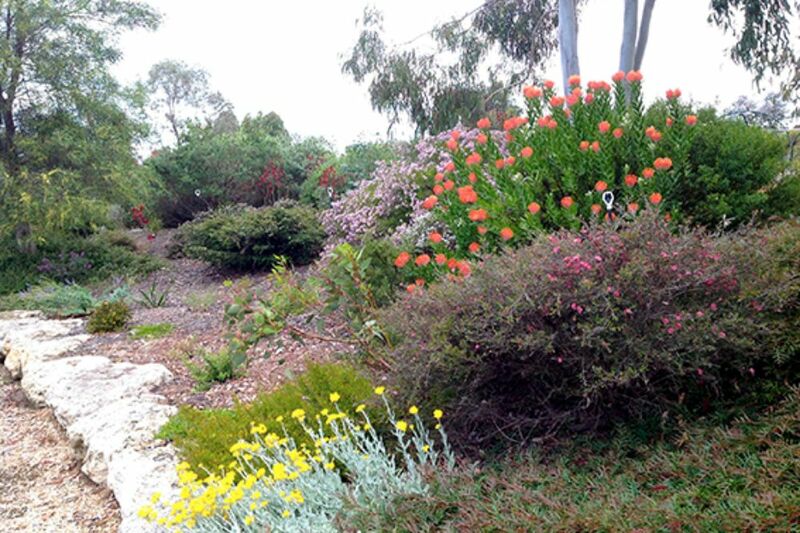 A wonderful palette of wildflowers throughout the garden provides a gentle contrast to the canopy of delicate foliage of the sheoaks, eucalypts, grevilleas and wattles. 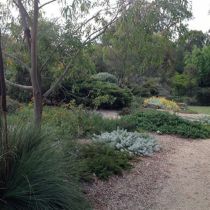 Greens, silvers, greys and deep crimson colours pervade the landscape, providing rich contrasts in textures, while gravel paths meander through the garden and lead to sections that invoke special areas of interest and habitats for wildlife. 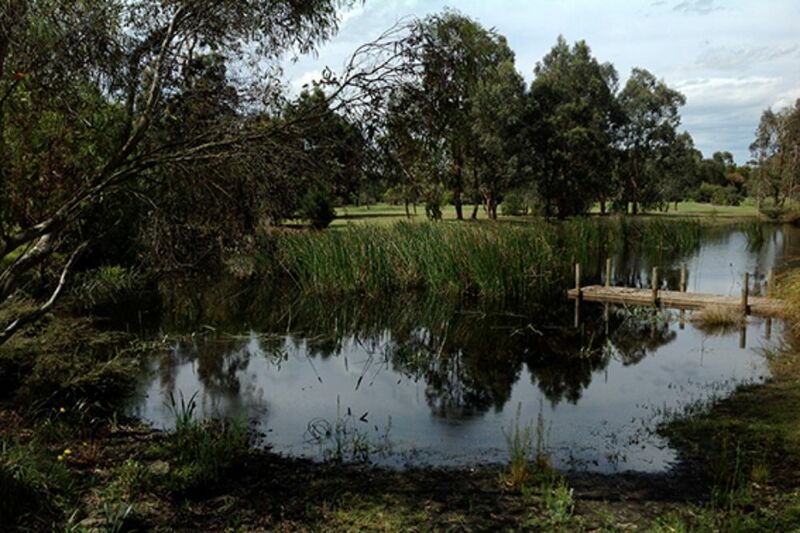 The large dam surrounded by sedges, rushes and lomandra is the perfect habitat for water birds and pond life. 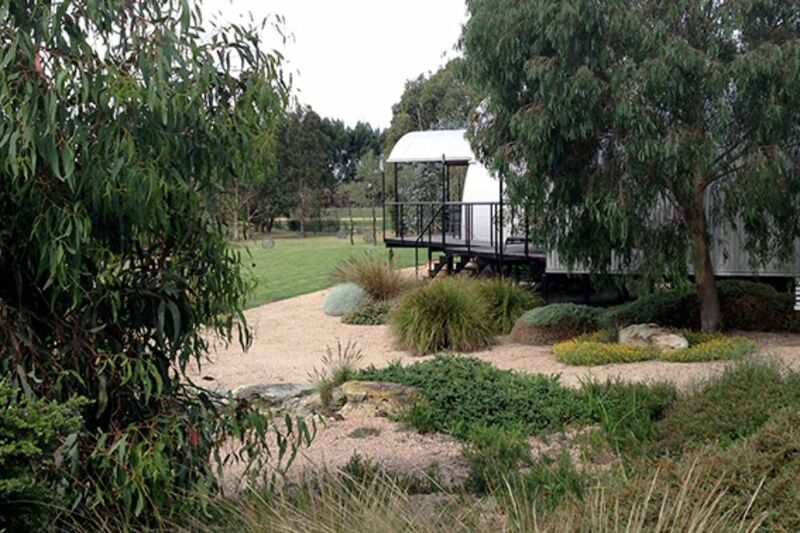 A productive vegetable garden area, orchard and entertainment area nestle comfortably into the serene environment. 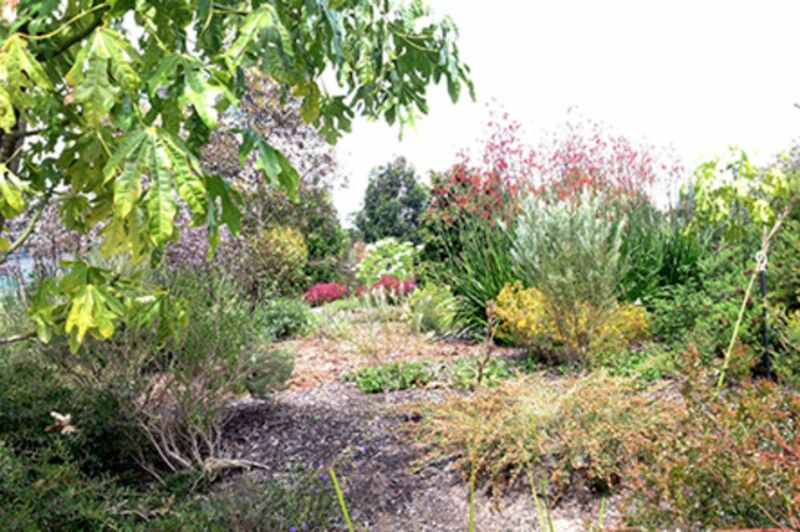 The native plant stall at the open garden is provided by Woolenook Nursery, and tea and scones provided by CWA Stradbroke. 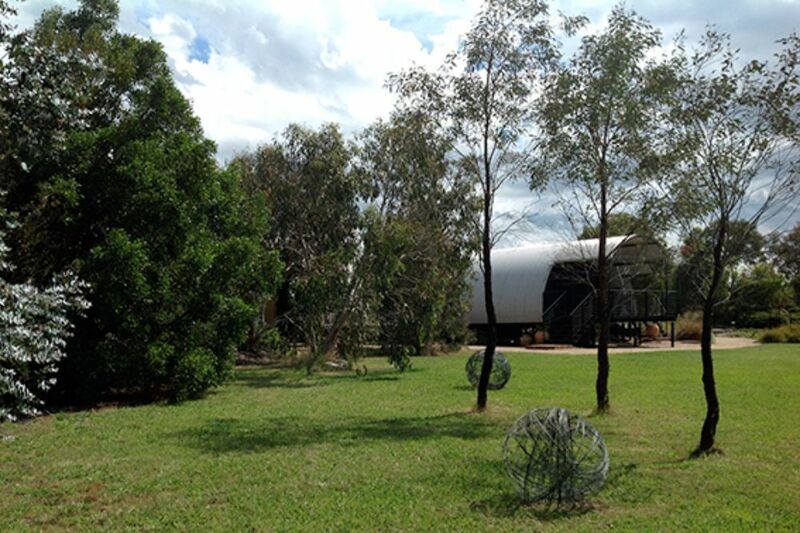 All proceeds from the open garden will be donated to Glasshouse Gatherings. 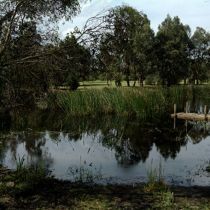 This is a group of rural women who wish to raise awareness of mental health issues as a result of personal experiences of suicide, and proceeds raised will contribute to creating a peaceful and therapeutic garden setting at the Latrobe Regional Hospital Prevention and Recovery Care Service facility in Bairnsdale. 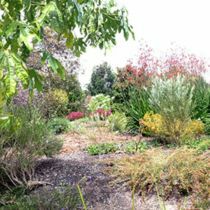 You may also like to visit Vesta, 78 Montgomery Street, Sale, which is another Open Garden in the local area this weekend.